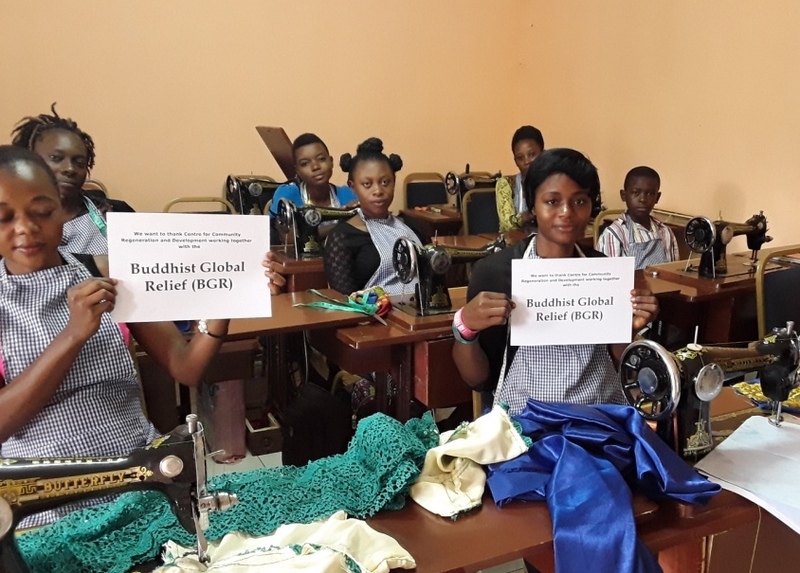 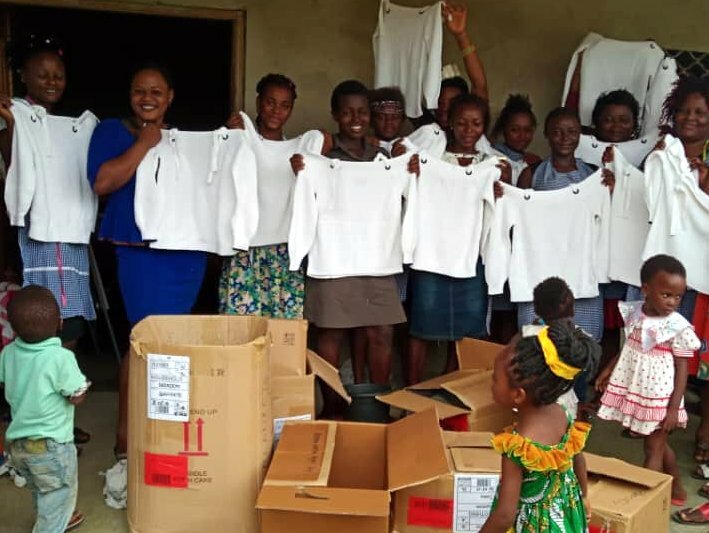 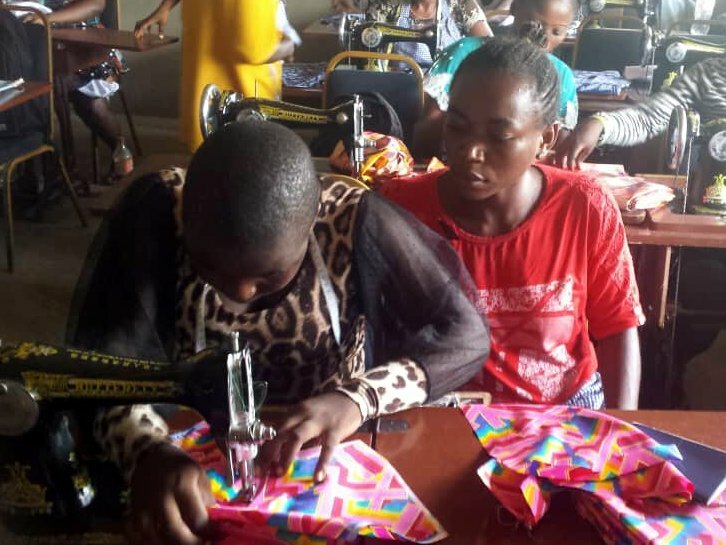 A partnership between BGR and a community development center in Cameroon is helping to to lift women and girls out of poverty by providing them with practical vocational education and entrepreneurial training. 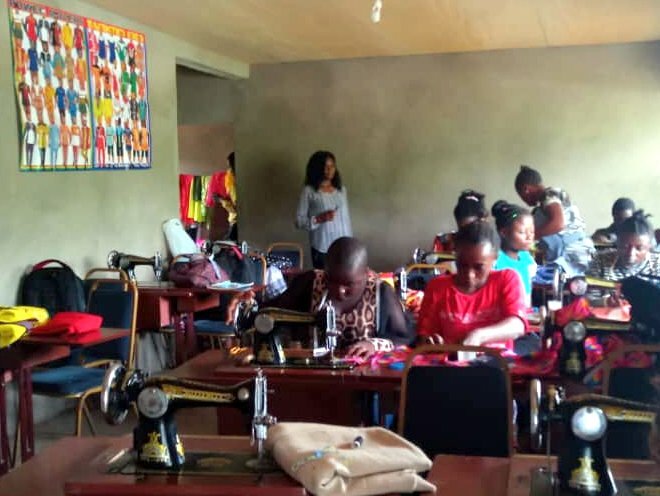 The Centre for Community Regeneration and Development (CCREAD-Cameroon) is a nonprofit working to eliminate extreme poverty and hunger in Cameroon through community-driven programs promoting education and vocational training, inclusion, and gender equity within a framework of environmental sustainability. 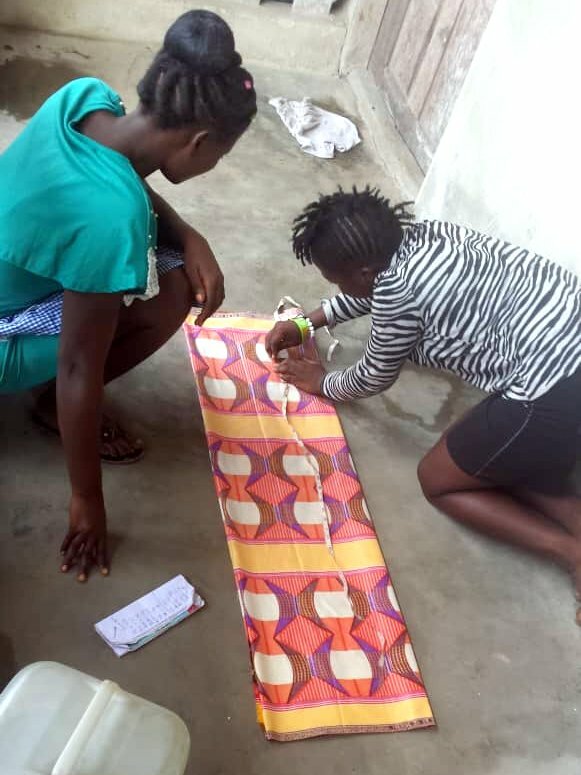 Its projects focus on fostering social and economic empowerment among marginalized and disadvantaged people, with a focus on women, youths, and indigenous people.